Corporate identity for LftF Leading from the Future, a British executive coaching company. CI development including businesscard design, letterhead template and Powerpoint presentation. Corporate identity for SIM Partners, a Swiss strategic investment management company. CI development including businesscard design and Powerpoint template. Corporate identity for Bre Holding AG, Zug. Corporate identity for a Swiss real estate company. CI development including businesscard design, letterhead design and Powerpoint template. Corporate identity for Babbel & Co. Financial Derivatives Experts, Lugano. Website and corporate identity for fruitful coaching. 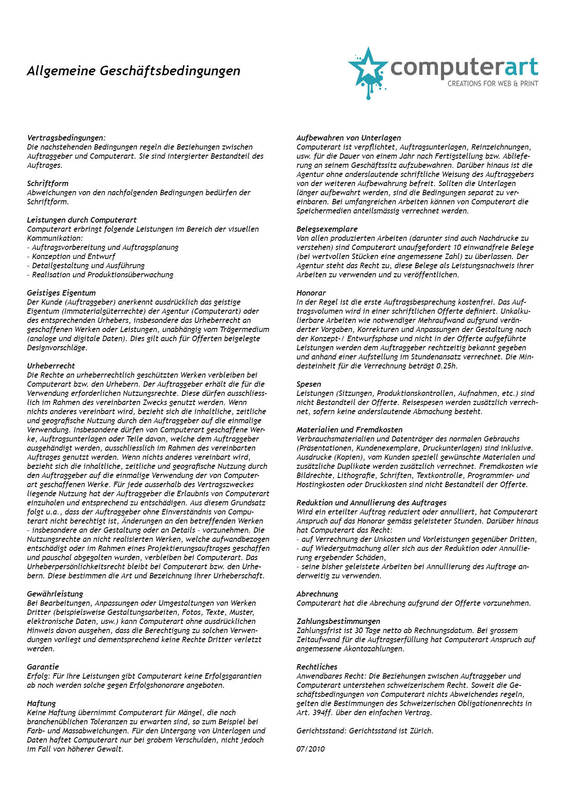 Website and corporate identity for farbidee konzepte & gestaltung. Identity for Inkanto Adventures including logo, stationary and businesscard. 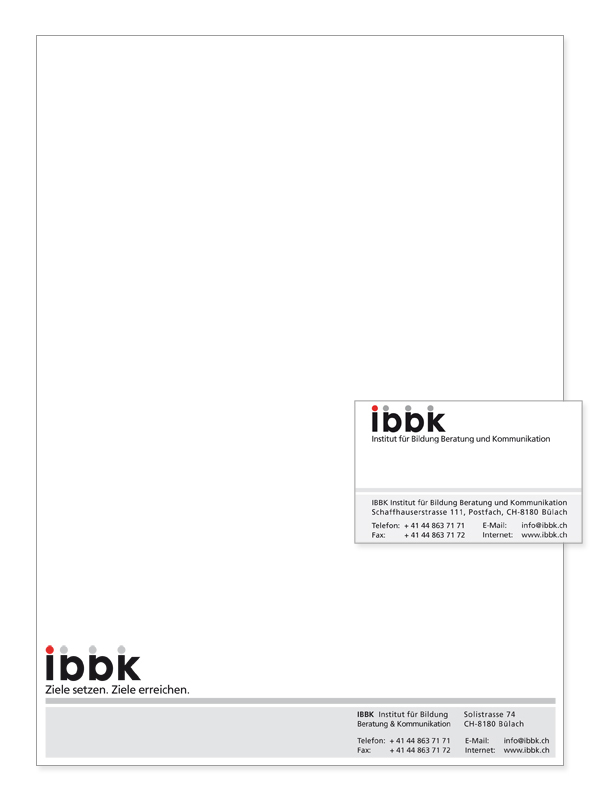 Corporate identity including letterhead, businesscard and presentation file. Logo for Scherrer Asset Management. Identity for Salsacademy, including logo and businesscard. 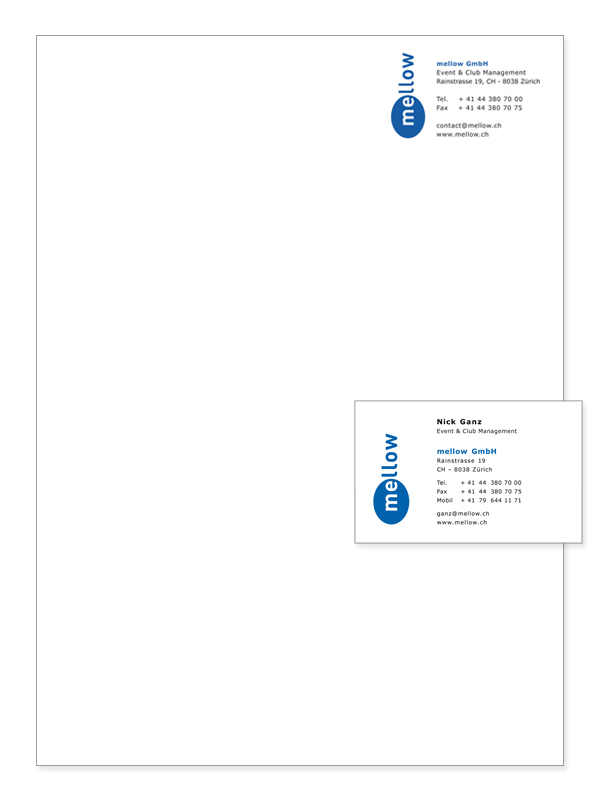 Corporate identity including letterhead and businesscard. 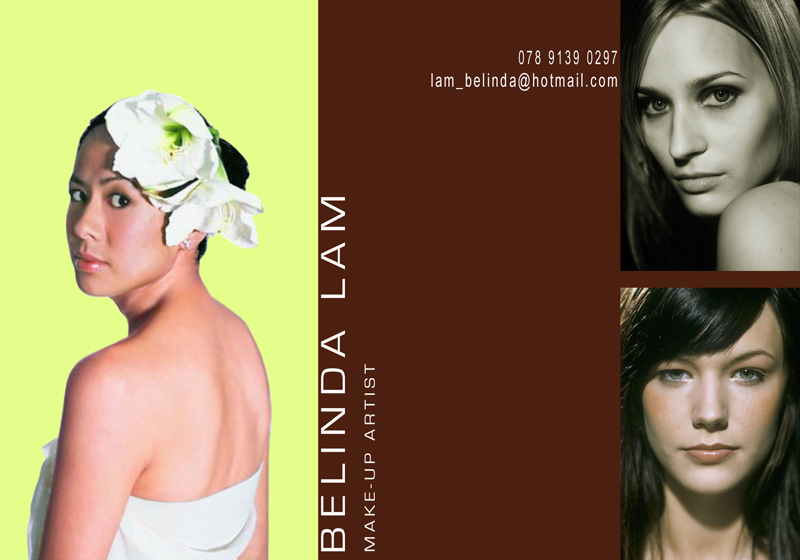 Corporate identity including presentation file, flyer and businesscard. Logo for Prontomoda fashion wholesale company, London. Logo for Haldigital, IT support. Corporate identity including logo design, stationary, brochure and product design.